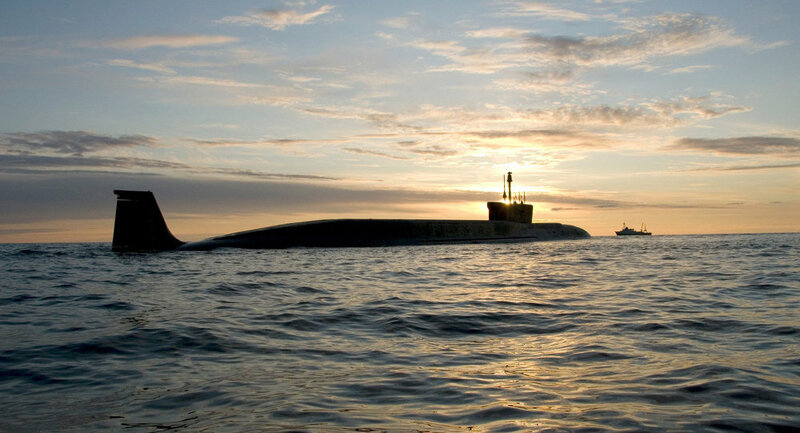 Russian strategic nuclear submarines will resume routine extended patrols in international waters around the world in June 2012, Russian Navy Commander Adm. Vladimir Vysotsky said. “On June 1 or a bit later we will resume constant patrolling of the world’s oceans by strategic nuclear submarines,” Vysotsky said at a meeting with naval personnel on Friday. The annual number of extended patrols performed by Russian strategic nuclear submarines and nuclear-powered attack submarines has dropped from more than 230 in 1984 to less than 10 today. The Russian military believes, though, that the submarine fleet is still the backbone of the Russian Navy, and that it will continue to play an important deterrent role in the future. Russia has decided to suspend the planned disposal of strategic nuclear submarines currently in service with the Navy and plans to build eight new Borey class strategic submarines until 2020. The first Borey class submarine, the Yury Dolgoruky, may join Russia’s Pacific Fleet as early as in June this year.